On Friday, March 26th, at 7 p.m. at the Wendell Free Library, two short films on maple sugaring and maple products will be shown. The films are local filmmaker Steve Alves’ "A Sweet Tradition" and a DVD on maple candy and cream. 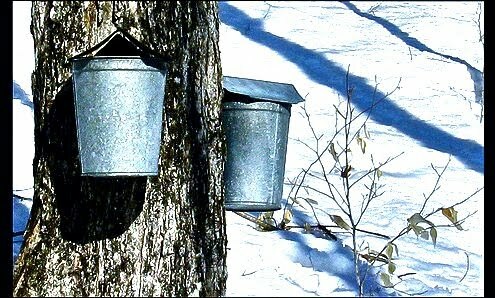 Wendell sugarmaker Bill Facey will discuss the fine points of making quality maple syrup. The evening is sponsored by the Wendell Agricultural Commission. For more information, call 978-544-8604.